Is there such a thing as a cheap home defense handgun? Welcome to Episode 104 of Gun Guy Radio! This is the podcast that shines a positive light on the firearms lifestyle. I’m Your host Jake Challand and this is your weekly dose of positive firearms talk, without the politics. We are still working on posting videos, check our Firearms Radio Network YouTube page often. New Shows Joining the FRN Ranks! 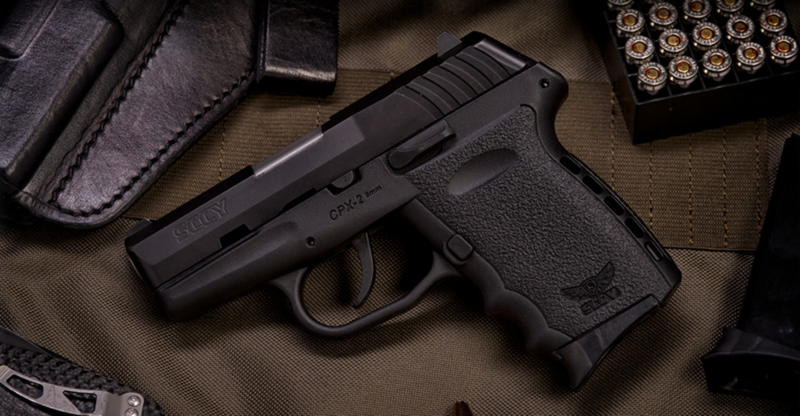 Is there such a thing as a budget handgun? Less than $300? Keltec P-11 9mm 10 Round Pistol $245..
EAA Windicator 38SPL 4in $260..
Is there a quick access safe that will work reliably?